This document was written around the time of the 1974 troubles. 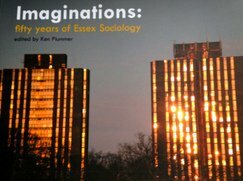 It is unpublished but a copy is housed in the University of Essex Library. Michael Mann was a prominent member of the department at the time.